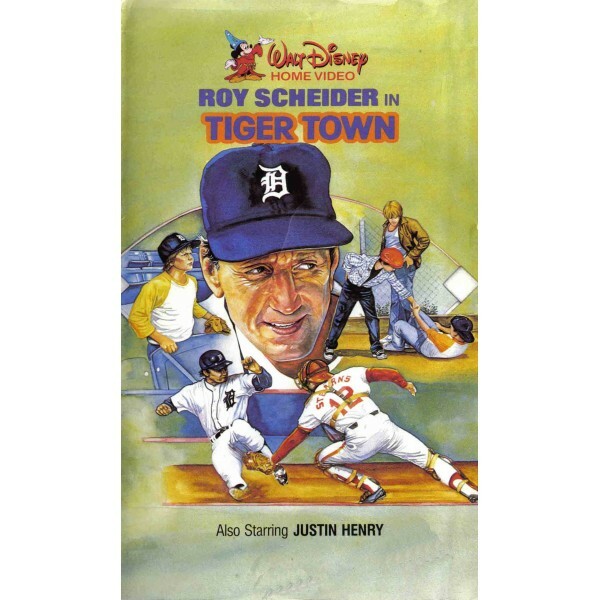 This action-packed tells the account of a fading baseball superstar, Billy Young (Roy Scheider), and a young boy (Justin Henry), Alex, who is his most avid fan. Alex seeks to inspire his hero, and one day sneaks into the stadium to tell Young to believe -- after that, Young's game improves whenever he sees his #1 fan! 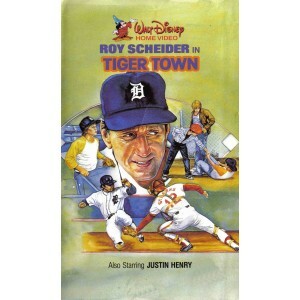 Interestingly, this film was shot on location in Detroit with the cooperation of the Detroit Tigers baseball team.